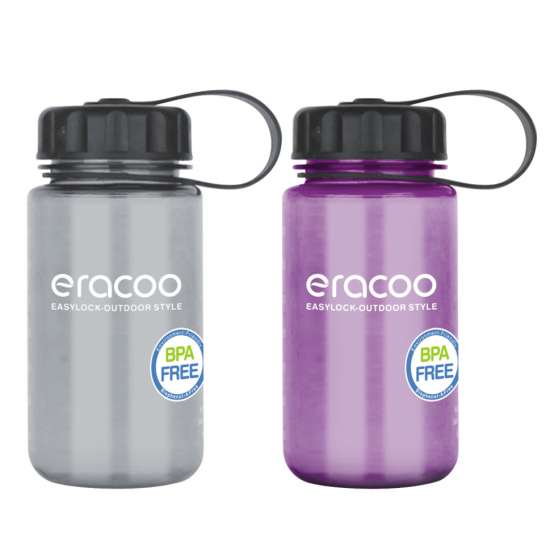 Easylock wide mouth water bottles are made Eastman Tritan Copolyester plastic, which is Phthalate & BPA free. 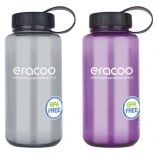 Easylock water bottles are of high-quality. 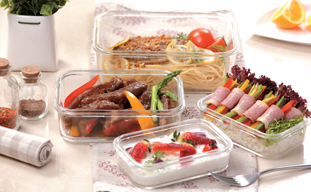 Our plastic products have been certificated by FDA, LFGB, EU, BV and ISO. We also have our QC team working on quality test of our water bottles to offer 5-star products to our customers. 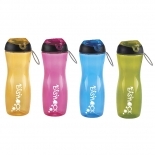 The tall and slim design makes the best of space and maximize the capacity and the elegant appearance of the water bottle series is welcomed by everyone, kids, sports lovers, office workers, businessmen and more. 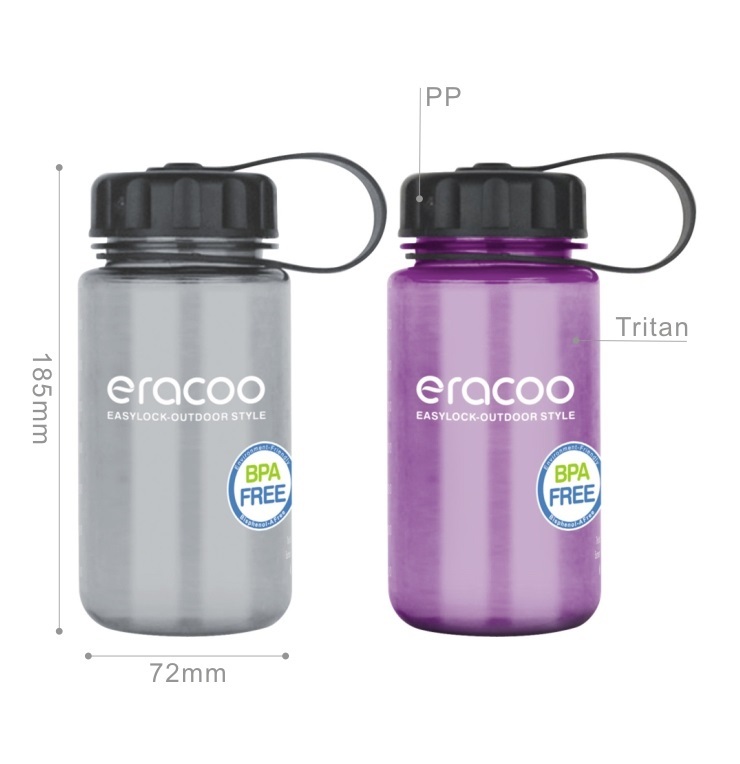 The Tritan material is food-grade and it is BPA free. It does no harm to our health and it is perfect for kids. Our factory is nearby Shantou Port and Shenzhen Port. 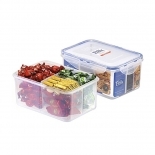 We process orders timely and arrange delivery in time with the convenience of the transportation, you can get the plastic food containers before long. 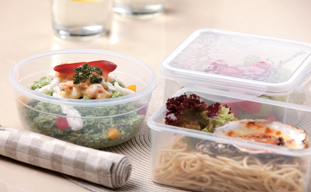 Without sacrificing the quality of the Plastic food containers, we place a reasonable control on the cost of production. We cut down the costing of raw material and optimized the work flow to improve the produce capacity. We offer after-sales services to our customers and listen to the feedback of our clients. 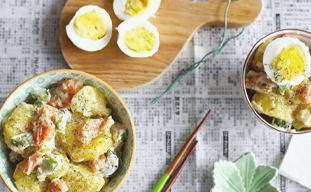 Besides, we will give our customers some pieces of advice on their local market.